1. 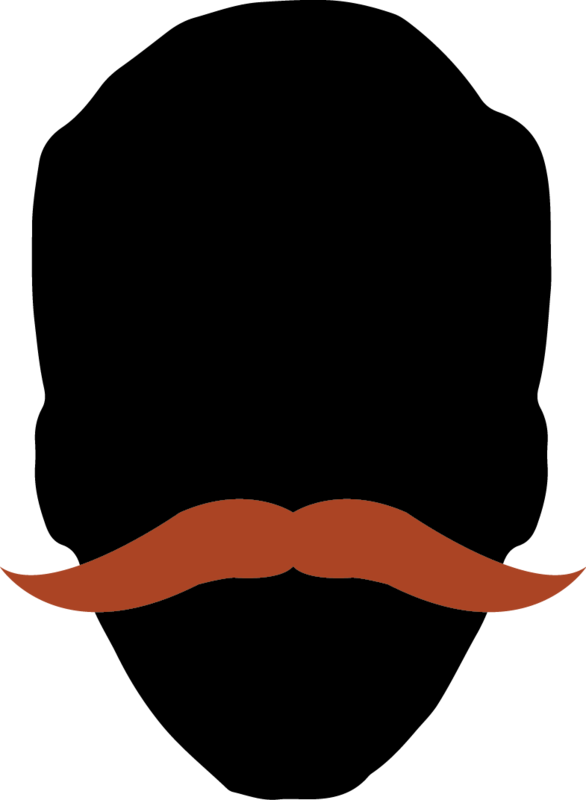 Natural Moustache - Moustache may be styled but without aids. The hairs are allowed to start growing from up to a maximum of 1.5 cm beyond the end of the upper lip. No aids are allowed. 3. 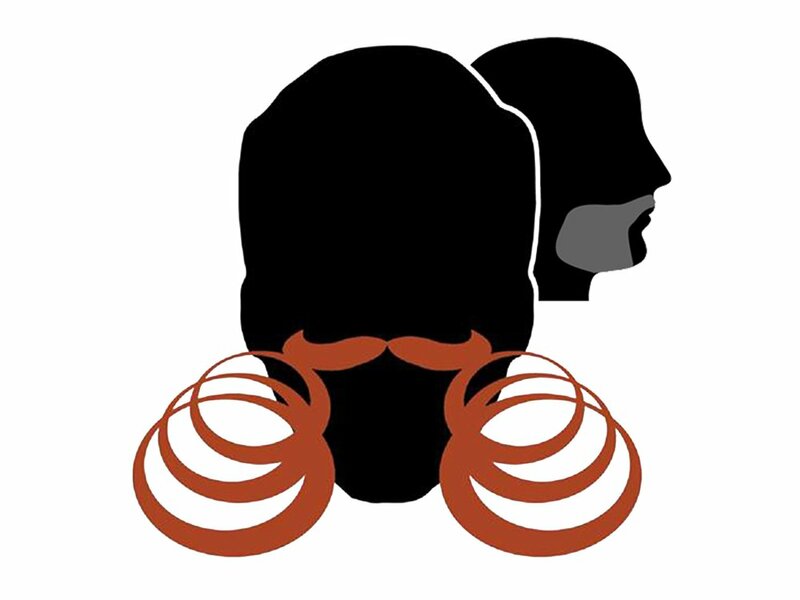 Dali Moustache - Slender with long tips, straight up or arching up. The hairs are only allowed to start growing up to the end of the upper lip. Aids are allowed. 4. 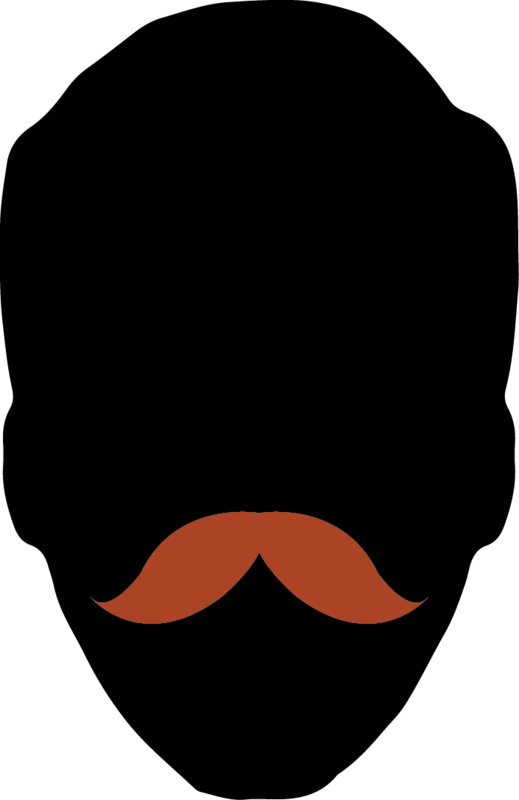 Imperial Moustache - Small and bushy with tips arching up. The hairs are only allowed to start growing up to the end of the upper lip. Aids are allowed. 5. 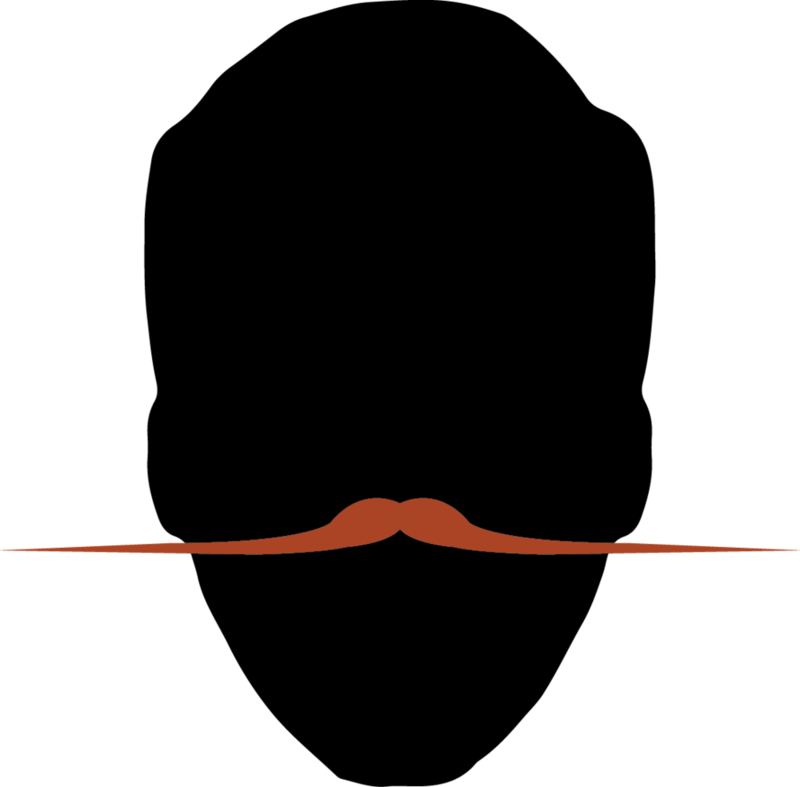 Hungarian Moustache - Big and bushy, beginning from the middle of the upper lip and pulled to the side. The hairs are allowed to start growing from up to a maximum of 1.5cm beyond the end of the upper lip. Aids are allowed. 6. 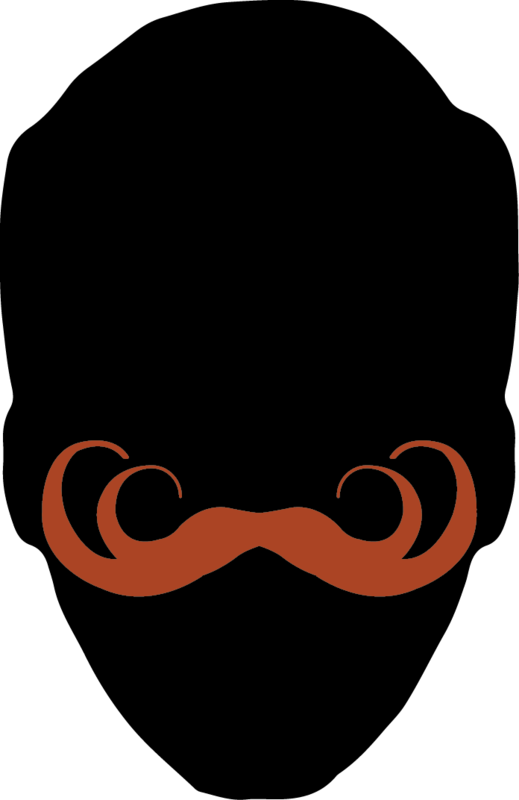 Freestyle Moustache - All moustaches that do not match other classes. The hairs are allowed to start growing from up to a maximum of 1.5cm beyond the end of the upper lip. Aids are allowed. 7. Natural Goatee - Facial Hair grown only on chin, upper and lower lip. Beard and moustache may be styled but without aids. Must be clean shaven section at least 4 cm wide (the width of a razor blade) between the onset of the head hair and the beard. Aids are not allowed. Moustache not required. 8. Fu Manchu - Chin shaved with moustache allowed to start to grow up to a maximum of 2 cm beyond and below the end of the upper lip. Tips long and pulled down. Aids are allowed. 9. Musketeer - Moustache long and slender. Hairs are allowed to start growing from up to maximum of 1.5 cm beyond the end of the upper lip. Beard small and pointed. Aids are allowed. 10. Imperial - Hair to be grown only on cheeks and upper lip. Moustache integrated. The ends must point upwards and not be curled over. Aids are allowed. 11. Sideburns Natural - All beards with no chins. Aids are not allowed. 12a. Sideburns Freestyle - All sideburns with shaved chin. Facial hair is connected to hairline. Aids are allowed. 12b. Cheekbeard (Backenbart) Freestyle - All cheekbeards, facial hair is NOT connected to hairline. Aids are allowed. 14. Partial Beard Freestyle - All partial beards not matching other categories will be considered partial beard freestyle. Aids are allowed. 15. 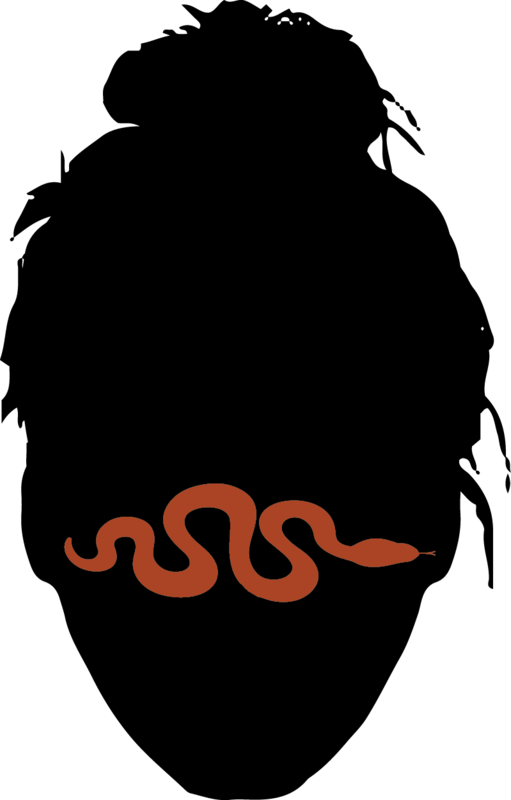 Verdi - Short, length not to exceed 10cm, and round. Moustache must be styled. Aids are allowed. 16. Garibaldi - Broad, full and round. Length not to exceed 20 cm, moustache integrated. Aids are not allowed. 17. Natural Full Beard 0.1cm - 15cm - As grown, moustache integrated. No aids allowed. 18. 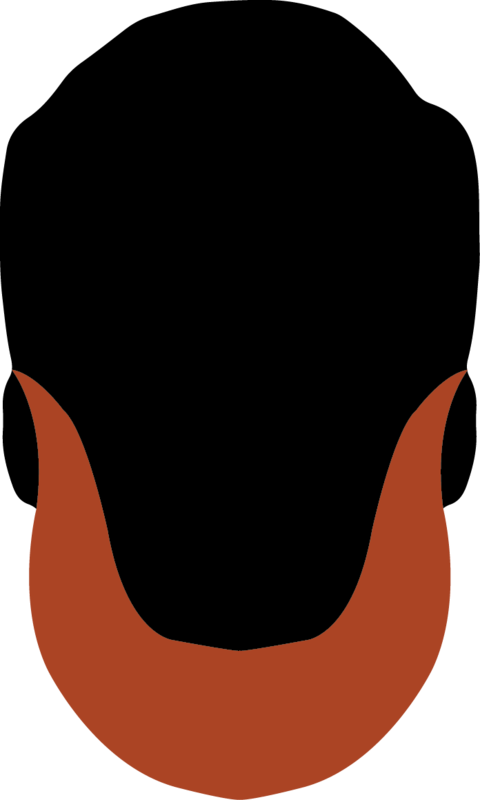 Natural Full Beard 15.1cm - 30cm - As grown, moustache integrated. No aids allowed. 19. Natural Full Beard 30.1cm - 45cm - As grown, moustache integrated. No aids allowed. 20. Natural Full Beard 45.1cm - 60cm+ - As grown, moustache integrated. No aids allowed. 21. 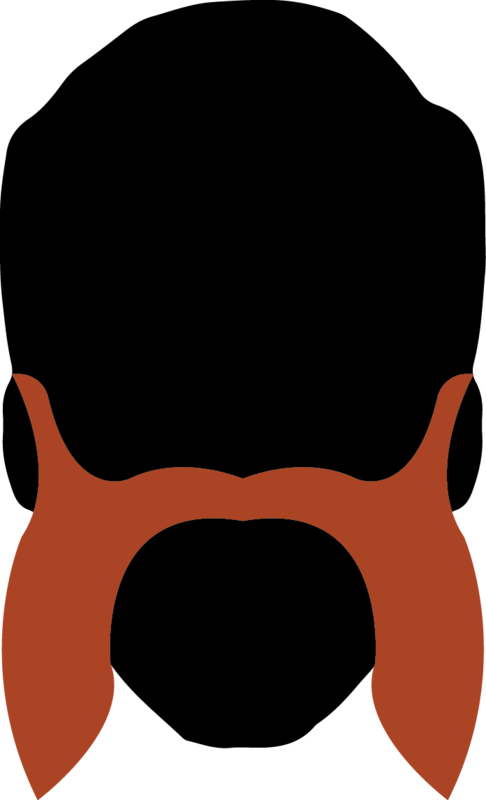 Natural Full Beard with Styled Moustache - As grown, only moustache can be styled with aids and may start growing from up to maximum of 1.5 cm beyond the end of the upper lip. 22. Full Beard Freestyle - Full beards not matching other classes. Aids are allowed.